Hello Citizens, just figured I would compile my Merlin videos in one place. 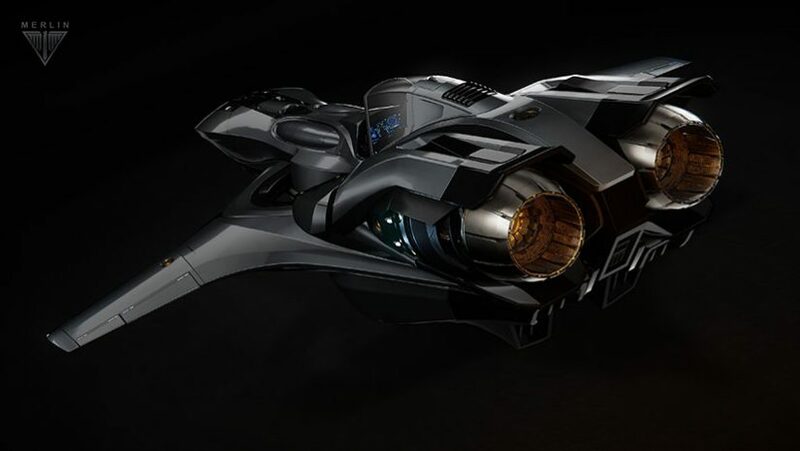 For the unaware, the 1.1.5 PTU patch made the Merlin hangar ready and flight ready, and wow is it a beauty. Check out the videos below for a taste of it in action. And please excuse my terrible flying, fixed weapons are very hard on this mouse user.